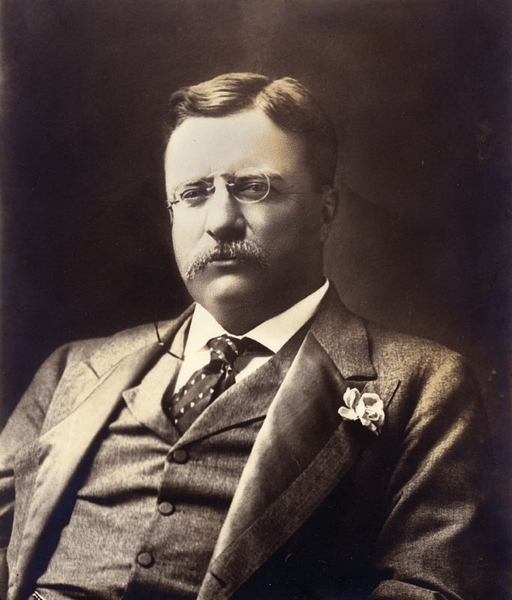 Roosevelt represented a new generation of Republicans. They adopted progressive ideas to deal with contemporary social and economic problems. Roosevelt's platform of trust-busting and environmental conservation broadened his party's support, especially in Western states. Roosevelt was more liberal than the Democratic Parker, who carried the South.